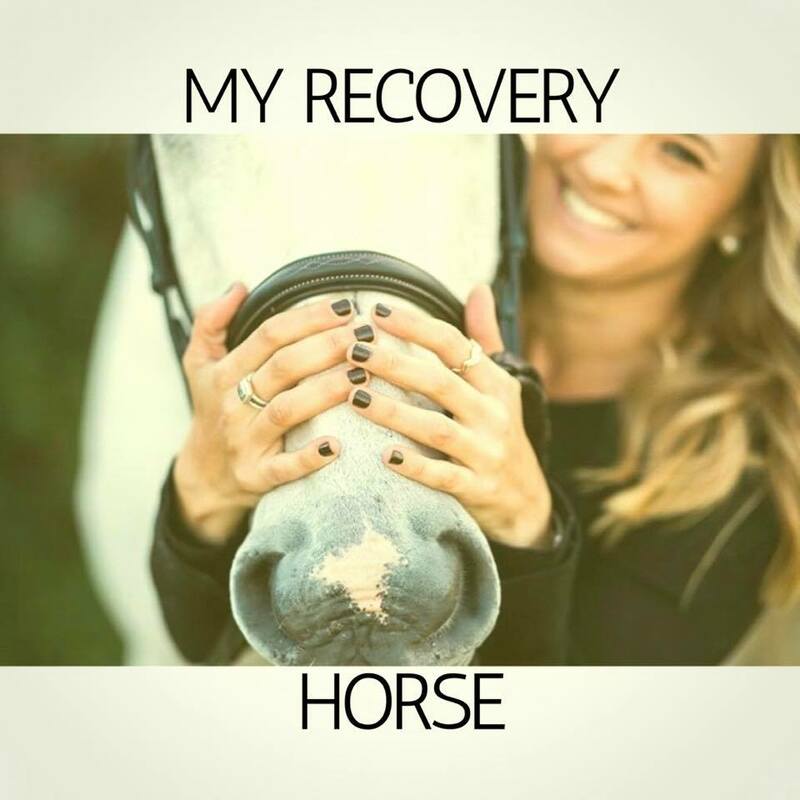 “I want to recover for my horse right now, and it feels like the only thing strong enough to keep me going. And maybe that’s OK.
Because continuing in the eating disorder and going back to treatment wold necessarily mean the end of having my own horse, and that is the one thing above all else, I cannot live without. My horse is my best friend. She listened to me talk and cry and fidget anxiously. She let me stand in her stall and pet her when I feel so uncomfortable I can barely move. She makes me feel free, and reminds me that I am good at something. Something that matters. She loves me unconditionally and I love her unconditionally. My RD and I jokingly call her my “recovery horse,” a nickname that started with a foam horse brought back from a conference, and I found a more fitting home with my purchase of an actual horse.